If You're Not, You Should Be! As your sister and your friend, I have a question I need to ask you: Are you talking to yourself? ‘Cause if you’re not, you should be! There are some things you need to tell yourself on a daily basis – because you need to hear them. Let’s face it: you can be forgetful. (I am, too.) You can get distracted. (I know I do.) There are all kinds of voices you can find yourself listening to. Voices that don’t always – or even often – speak the Truth. That’s why you need to raise your own voice. Speak it with your own mouth. Hear it with your own ears. 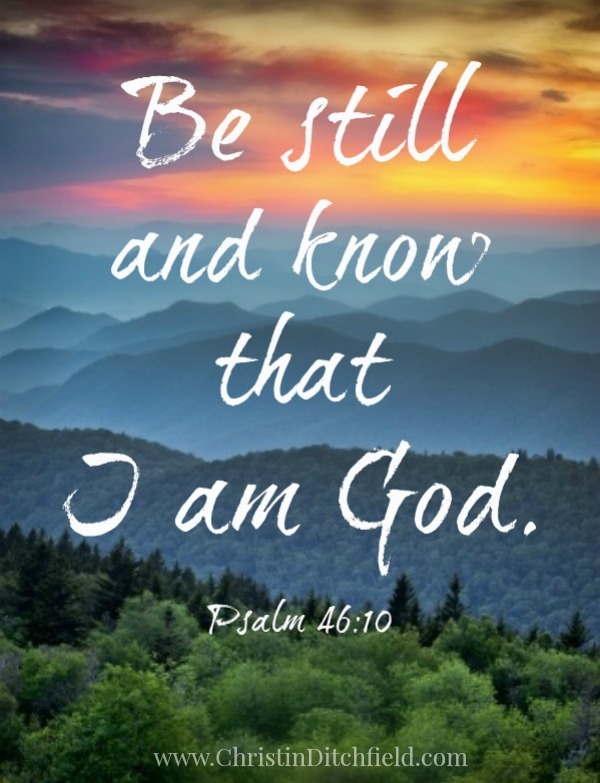 Remember that the Psalmist talked to himself all the time. That’s what I’m talking about… telling yourself the Truth. Reminding your mind, your heart, your soul, your spirit of what is real and right and true. What God has said in His Word. What He says about you, about me, about life, about joy, about peace. About hope and healing, repentance and forgiveness. Mercy and grace. About the future and the plans He has for us. Find those verses that speak specifically to the challenges you face, and memorize them. Repeat them over and over. Put them in your own words. Personalize them. Make them your own statements – your own declarations – of faith. Don’t let the enemy of your soul or the god of this world or your own flesh fill you with doubt, discouragement, and despair. Don’t let the nightmares on the news or the constant bickering on social media make you heartsick. Don’t fall into grumbling and complaining, speaking – and then believing – the worst. Hold fast to that which is true. Preach it to yourself. And then preach it to me, too! Memorize: Click to download our free Memory Verse Printables,. This week’s verse is Psalm 42:11. 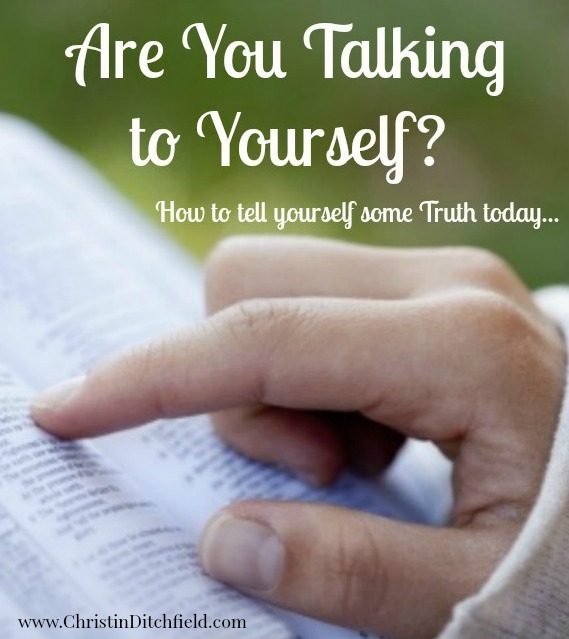 What Truth do you need to tell yourself today? Which of this week’s Scriptures is really resonating with you? Why? Take some time to consider the answer to this question: Where is most of the discouragement and frustration in your life coming from right now? What can you do about it? Are there any steps you can take? Things you can change? If not, can you change your approach or your attitude? Or even just begin praying about the situation in a focused and intentional way, speaking Truth over it?